Do you wish you could cook more than burgers, hotdogs and foil packets at camp? Carry less gear when you backpack? Create off-grid meals for yourself and your family? Do you want to Roast eggs in the coals for breakfast? Cook a fish (that you caught) in a pit (that you dug) wrapped in leaves (that you gathered)? Harvest wild yeast to make sourdough, and bake it in a dutch oven on the campfire? This camp w ill introduce you to several essential forgaging and campfire cooking skills. 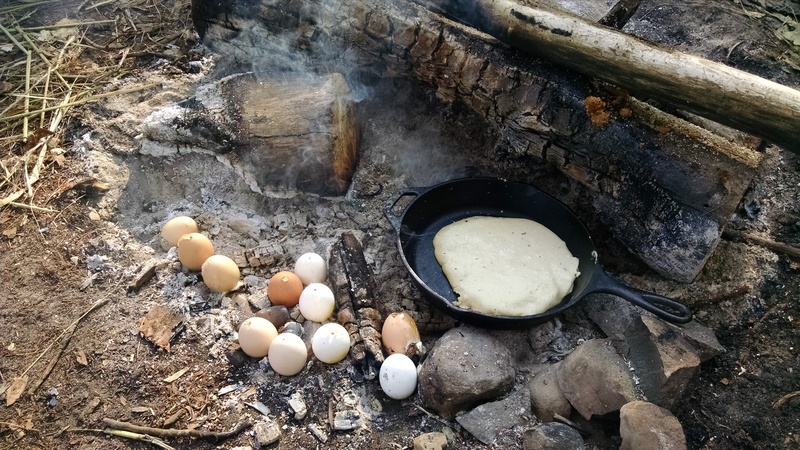 You will learn to set-up a camp kitchen using foraged materials, maintain a cooking fire, and properly use that fire to make delicious meals. All cooking will be done using fire, and we will forage daily and include our harvests in our menu. 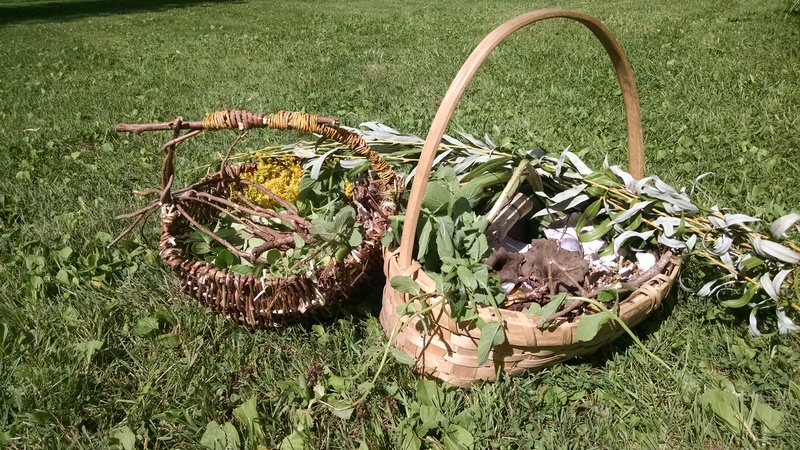 So you will have the opportunity to experience working with several wild foods as well as several different fire cooking techniques. Each day will also include focused discussions on topics of importance to off-grid cooking, including plant and mushroom identification, fermentation and wild yeasts, food preservation, and water. And, of course, there will be time to relax in the hammock, and tell stories around the campfire. Includes all class materials and meals for the weekend. Limited to 12 participants. You must pre-register to reserve your spot.